I have a taught at WoodburyJuniorSenior High School since January of 2001. Before starting my teaching career I worked as a computer technician for the school district and as an entertainment installation specialist for CEC Entertainment, a company based in Dallas, Texas. There my duties included installation of all electronics in new and remodeled locations throughout the US and Canada. In this position I gained a great deal of experience with computer networks and robotics. I believe my time spent in industry helped prepare me to successfully introduce technology into my classroom. I continue to teach a wide range of Math classes from Pre-Algebra to Trigonometry. From 2001-2006 I instructed our CiscoNetworkingAcademy. In the Academy students worked towards a CCNA certification. In 2005 I began instructing a NASA Challenge Class. This class has evolved over the last 3 years to focus on robotics. In 2004 we were named one of 50 NASA Explorer Schools. As a team member I participated in professional development opportunities at NASA's Goddard Space and FlightCenter, Jet Propulsion Laboratory, JohnsonSpaceCenter and Marshal Space and FlightCenter. Also through the Explorer School Program I attended The National Council of Teachers of Mathematics Conference in Anaheim, California. In 2005 and 2006 our reduced gravity experiment proposals were accepted by NASA. The 2005 experiment tested Newton's Laws and the 2006 experiment evaluated robot performance. 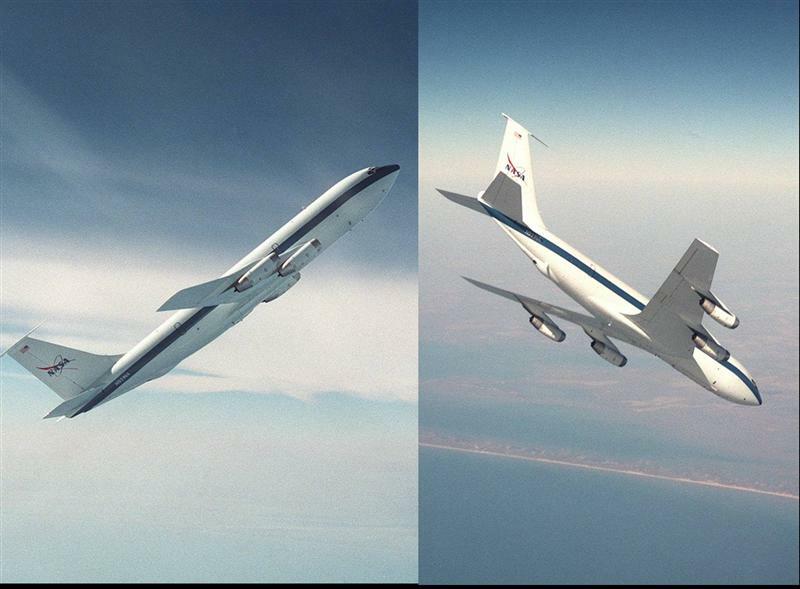 I and 3 other teachers flew these student designed experiments in reduced gravity aboard the C-9 Weightless Wonder. Our NASA Robotics class has grown to incorporate3 grade levels and spawned a Robotics team. Our team has competed both locally and nationally, competing in BEST's Southern Regionals at AuburnUniversity in 2006 and the Sea Perch Program held at DrexelUniversity.